When the Sony Xperia X Compact smartphone launched in the US the device retailed for $500 and now a couple of retailers have reduced the price of the handset to $350. The device is available from Best Buy and Amazon in the US for $349.99, it was previously available with both retailers for $449.99. The handset comes with a 4.6 inch HD display that has a resolution of 1280 x 720 pixels and it features a Qualcomm Snapdragon 650 processor. 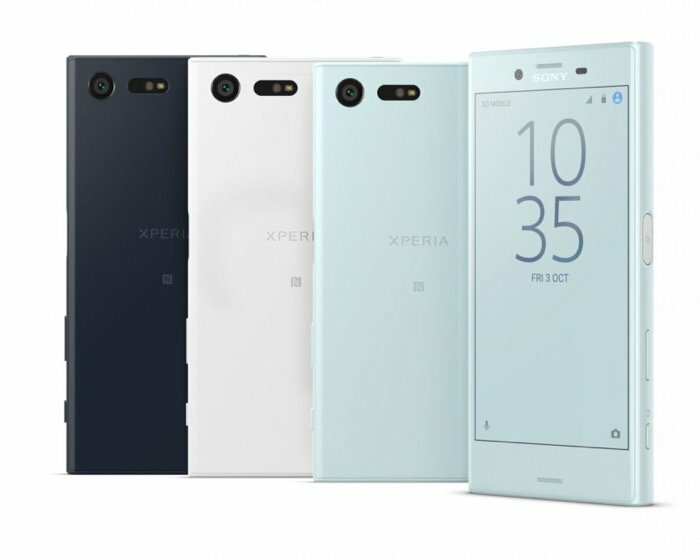 Other specifications on the Sony Xperia X Compact include 3GB of RM and 32GB of built in storage, the device also has high end cameras. On the front there is a 5 megapixel camera for Selfies and on the back there is a 23 megapixel camera, the device feature Android Marshmallow.